Birds Of Tokyo unveiled their forthcoming album – “Brace” – last night by playing all their new songs in a special gig at Carriageworks in Sydney’s inner west for a few hundred fans. Over recent years highly melodic radio staples like “Plans”, “Wild At Heart”, “Lanterns”, “This Fire” and “Anchor” have brought Birds Of Tokyo multiple ARIA and APRA Awards plus a string of platinum plaques making them the country’s most popular contemporary rock band. But this new album sees them torching that formula and embracing a heavier, more urgent attitude; making good on the title track’s tidal wave promise to “destroy it all”. The relentless ten song set was produced with Canadian David Bottrill who has helmed releases for Tool, Muse and Silverchair. Together they’ve created a bold and uncompromising piece of work making last night’s Carriageworks show nothing less than a statement of intent. 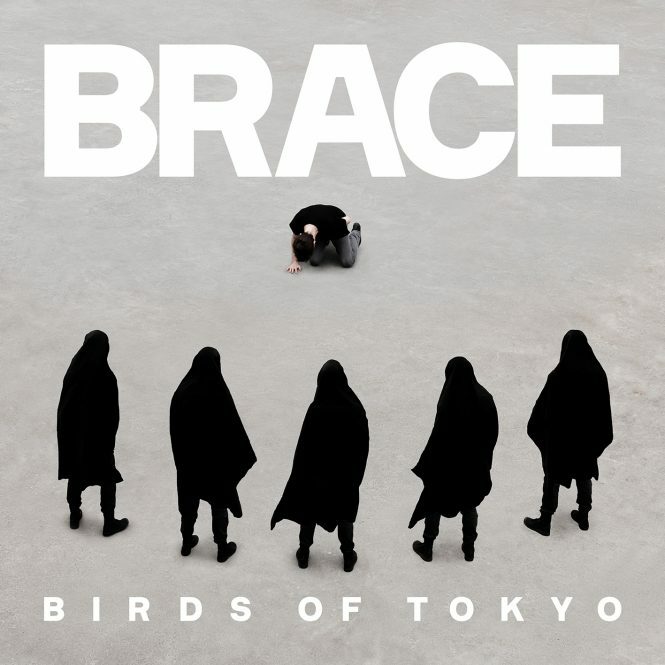 The title track from “Brace” was released today and the album will follow on November 4.